Pahari aloo recipe or aloo gutke, a potato stir fry or sukhi sabzi is a traditional food of Uttarakhand. 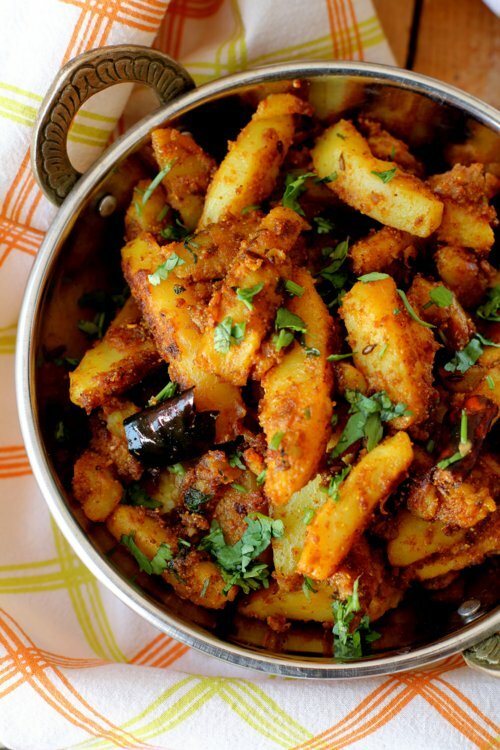 Kumauni or garhwali aloo is a gem among aloo recipes [...] Read More... The post Pahari aloo recipe, aloo gutke appeared first on Indian food recipes - Food and cooking blog. ..